This page is for you to promote your business. Submit any business info to Diane (Mowery) Florek. Feel free to send your website, address, business card/logo as well as any information about the business you want posted. All-Star Sportswear is a second generation family owned business. DeWitt Pangborn founded the business in 1979. Now owned and operated by Tom Pangborn and Adam Stikel. All-Star Sportswear has grown from a one man operation to a business that now employ’s 10 including a full time Graphic Artist. All-Star Sportswear has been in the West Allis area for over 25 years. Tom and Adam took over in 1998 with hands on ownership involving themselves in all aspects of the business including, embroidery and screen printing operations. 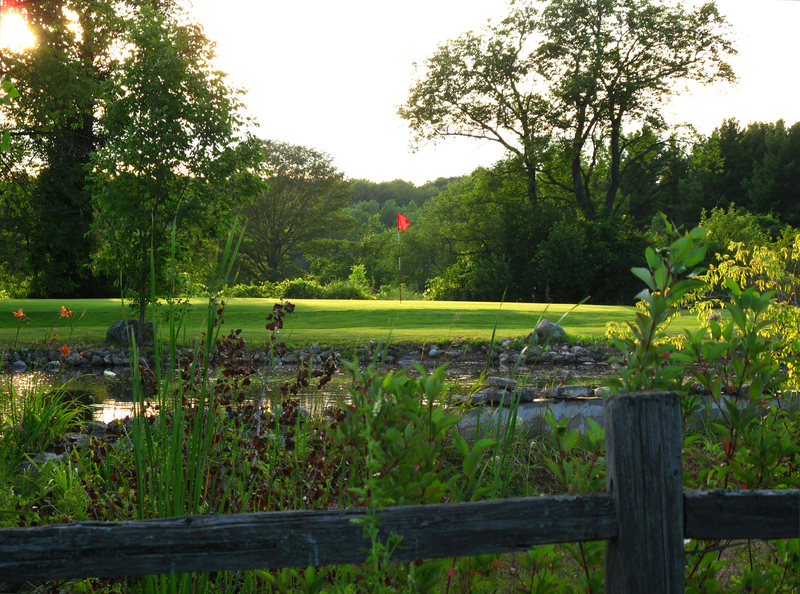 Door County’s affordable family fun course is located 1 mile east of Egg Harbor on County Hwy E. This challenging 9-hole course plays to par 35 sitting on 40 acres of mature trees and surrounded on 3 sides by cherry orchards. Facilities include power and pull carts, lessons, a club house with pro shop, bar and restaurant serving 11am-6pm daily and Fridays until 9pm. Group outings welcome. A candle with no flame? Unheard of! That's what I thought of when I first heard of Scentsy. So, I, along with daughter Danielle, went to a Scentsy party. When we walked in the hostess's house it was filled with wonderful scents. A great start we thought. We learned that Scentsy are warmers that are run on low-watt bulbs that are specially designed to melt the wax at a slow and safe temperature! We started smelling the scents (over 80 of them!) and talked and laughed about the memories that were recreated as we sampled our way through. Indeed we fell in love with the product so much so, that I just knew I had to share the experience with my family and friends! Baked Sugar Cookie, brings back memories of homemade cookies made by Mom, and Fresh Cut Grass, reminded me of summer days out in the yard while Dad cut the grass. The variety offers something for everyone to connect with! Come experience your memory with one of our scents! Email me your favorite!